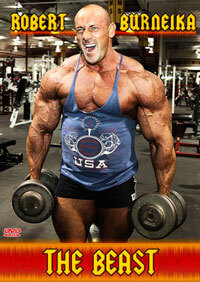 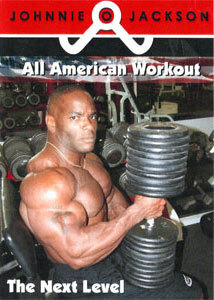 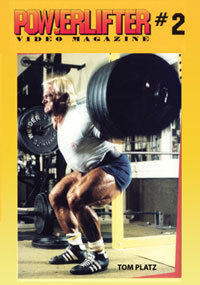 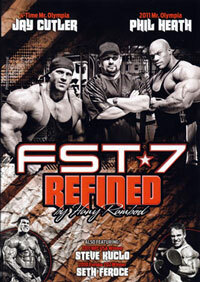 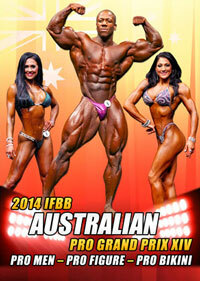 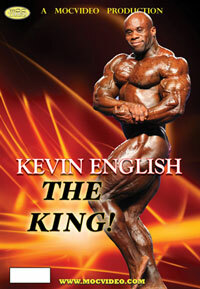 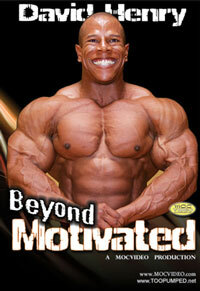 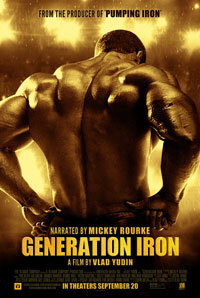 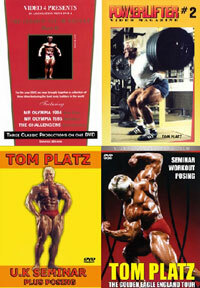 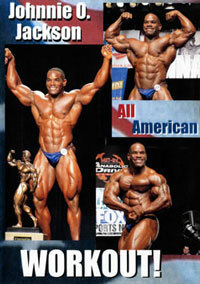 This awesome 2 DVD set includes Branch's whole-body workout filmed over five gut renchin days. 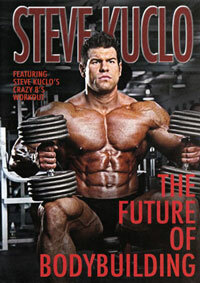 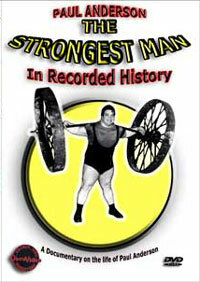 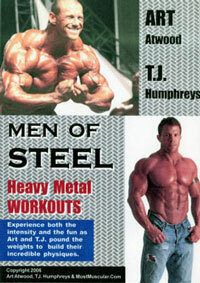 98% of this DVD is Black & White by request of Branch to highlight every raw detail of his awesome physique. 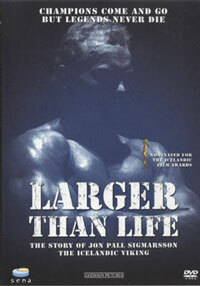 This has not been done since Bodybuilding's best seller Dorian Yates - Blood & Guts.